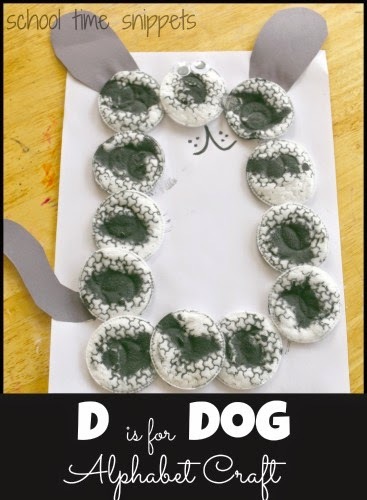 Learn to identify the Letter D by making this fun D is for Dog Alphabet Craft! Fun for toddlers and preschoolers! Begin by squirting a little bit of black paint into a bowl and watering it down with water. Set up several cotton pads on a tray. Encourage your little one to squeeze the pipette into the watered down black paint and squirt it on the cotton pads to create black spots. While your child is busy squirting black paint onto the cotton pads, cut ears and a tail from the black construction paper. Once Little Sis was done, we continued on with our alphabet craft even though the cotton pads were still wet. On a white sheet of paper, we made a 'D' shape with glue and then Little Sis added cotton pads to the glue. Then we added ears, a tail, and googly eyes. 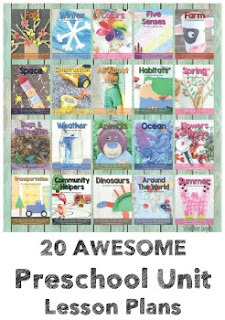 Keep in touch so you don't miss our other alphabet crafts we share in the future!